Welcome to Super 8 Beckley West Virginia. Easy access off I-64 with nearby attractions: Winterplace Ski Resort, New River George State Park and Tamarack Arts & Crafts Center. 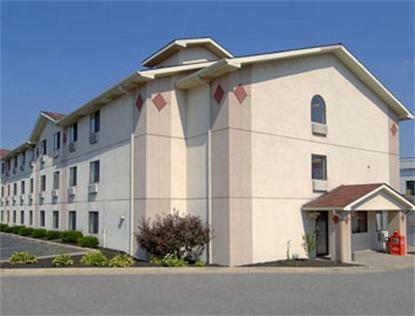 Walk to nearby restaurants Applebee's and Outback.The property features Super Start Breakfast, Micro/ Fridge & Hairdryer, High Speed Wireless Internet in all Rooms.